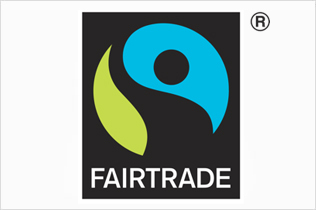 Otto Chocolates has a Fairtrade certification for each of its products, because every single production and processing stage is respectful of environmental and social sustainability guidelines. Otto Chocolates believes in organic production, avoiding use of chemical fertilizers, pesticides, fungicides or herbicides in plantation, thus ensuring total absence of contaminations in the finished product. Otto Chocolates has got the ELS (ticked spike) certification on all of its products. 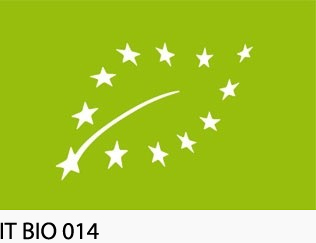 It allows permanent celiac subjects, intolerant to gluten ( protein based substance found in oats, wheat, spelt, khorasan wheat, barley, rye and triticale) to be sure about the fact that the product they are eating is suitable to their dietary needs. Ticked spike states those products whose processing has been examined and certified by AIC ( celiac disease italian association), giving certainty of being under 20 ppm,according to Health’s Ministry indications. Celiac subjects can serenely consume these edibles. 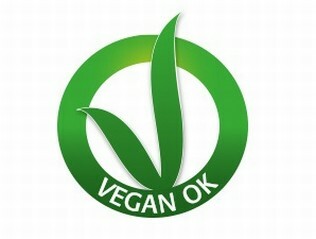 Not a single substance present in VeganOk certified products is of animal origin, neither implies direct or voluntary killing, detention or exploiting animals. Otto Chocolates doesn’t utilize any animal derivative for its products, and guarantees a suitable product also to those who follow a vegan diet.